sApply to write your bachelor or master’s thesis with us at Söderberg & Partners! This year we have chosen three themes that we believe are both relevant and rewarding. Do you accept the challenge? This year’s themes are Sustainable Investments, The Value of Financial Advice and Machine Learning. Select the topic that you find the most interesting and write a short PM in which you describe how you would approach the issue. 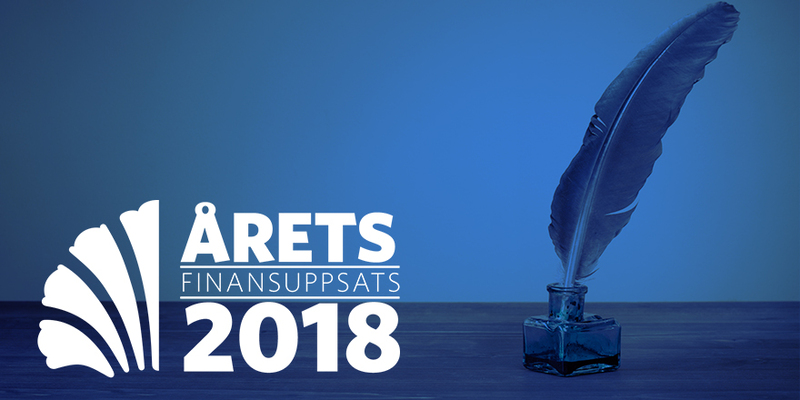 Three students, or student pairs, will write an essay and receive an allowance of 15 000 SEK. At the end of the semester, our jury will designate a winner which will be rewarded with an additional 30 000 SEK.